Product information "RORC Organic London Dry Gin"
Distilled and bottled in London using small capacity gin stills. Juniper led with a woody spice and clean citrus notes. 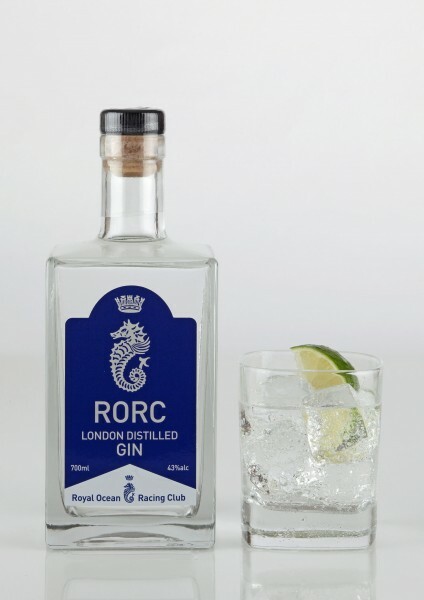 Related links to "RORC Organic London Dry Gin"